Rachel Stambach is an accomplished musician and teacher who began studying the cello at the age of seven. She holds a Bachelor of Fine Arts degree from the State University of New York at Purchase and a Master’s in Music Performance from Duquesne University, where she was awarded a full assistantship and studied with Jennifer Langham. Other private instructors include Diane Chaplin (Former Cellist of the Colorado Quartet and Current Cellist with the Portland Cello Project), Stephen Geber (Principal Cellist of the Cleveland Orchestra), Richard Weiss (Cleveland Orchestra) and Anne Martindale-Williams (Principal Cellist of the Pittsburgh Symphony). Ms. Stambach has been a member of many different orchestras, ranging from the Hong Kong Philharmonic to the Pittsburgh Opera Orchestra. As her main interest and focus for many years has been orchestral, she has served as Principal Cellist of the Canton (OH) and Wheeling (WV) Symphony Orchestras, and has participated in several yearly summer events, including the Lancaster (OH) and Sunflower (Topeka, KS) Music Festivals. 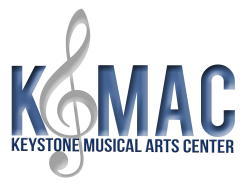 She is a former member of the Canton Symphony String Quartet, the York College Piano Trio, and is a founding member of the Melodia String Quartet and the Metta Quartet. As a freelance musician, Ms. Stambach has had the unique opportunity of working with various national and international artists, including Luciano Pavarotti, Kenny Rogers, Pat Boone and Mannheim Steamroller. Rachel currently teaches cello at York College of PA, as both an adjunct professor and for their YCPrep Community Music School. 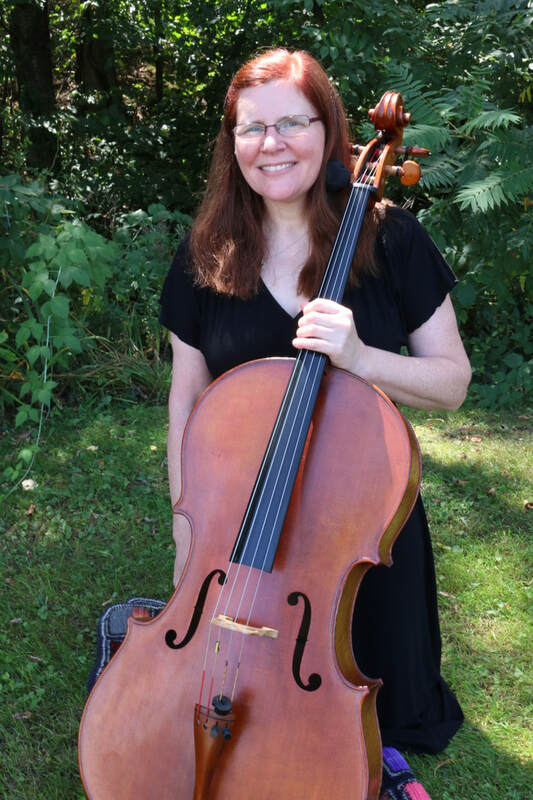 She is Principal Cellist of the York Symphony Orchestra, cellist of the Metta String Quartet and cellist for the York Chamber Players, all while continuing to freelance throughout central Pennsylvania and surrounding areas.